The Fire & Ice party theme never fails to please: it’s dramatic, offers plenty of scope for some mind-blowing decor, and can be as edgy or classy as you like. 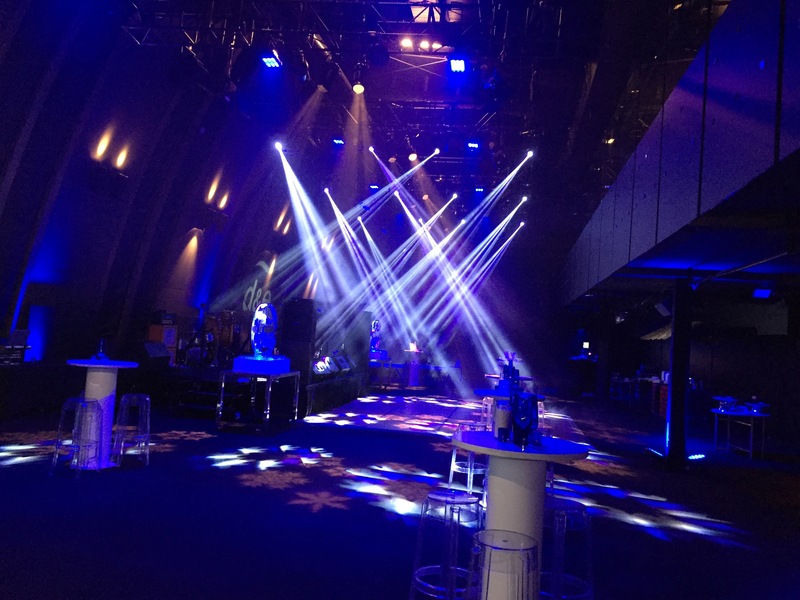 Instinct recently put on a large corporate Christmas party that offers a good overview of what you need to consider with Fire & Ice theme, and an idea of its spectacular possibilities. The most important thing to get right with a Fire & Ice theme party is the venue. If you want to have fire performers or fire-based decor features indoors, you have to find a venue that permits this – not many do. Venues that do allow indoor fire shows usually require you to have a fire warden on site at all times to switch on the fire sprinklers in the event of an emergency. At Instinct, we prefer to sidestep these limitations and instead select venues with a big outdoor area that can accommodate the fire component of the party. 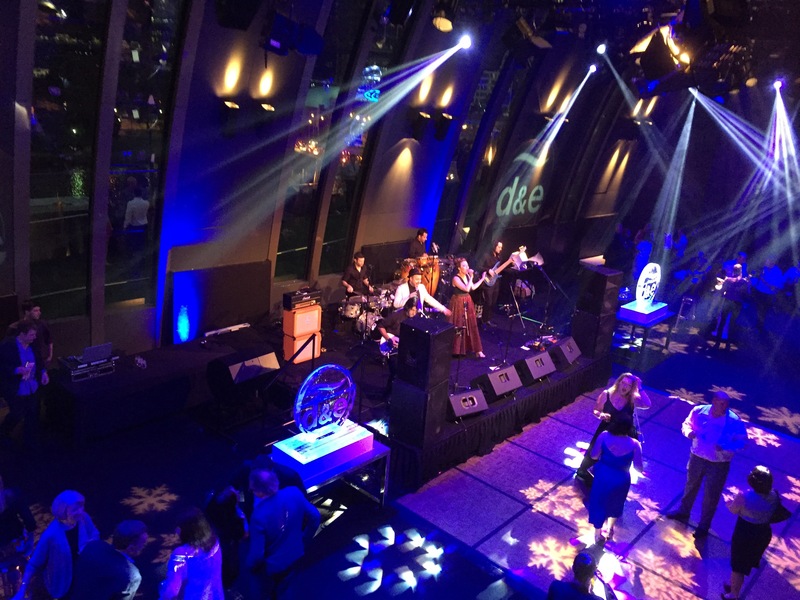 For our client’s corporate Christmas party, we chose the Studio 3 space at Crown Melbourne, which has a big outdoor deck and, importantly, great food and beverage options. As a bonus, the deck at Studio 3 provides a terrific view of Crown’s flame towers on the promenade below, which burst into life with giant plumes of fire every hour on the hour. With the venue locked in, we moved on to styling and decor. Red and blue is the obvious colour palette for the Fire & Ice event theme; we decided to use this to create themed party zones. Guests arrived into a red FIRE zone, continued into the main blue ICE lounge, and then the deck area was all about red FIRE again. We furnished the FIRE-themed entrance area with red ottomans and furnishings, and red vases, welcoming guests on arrival with a warming pre-function drink. 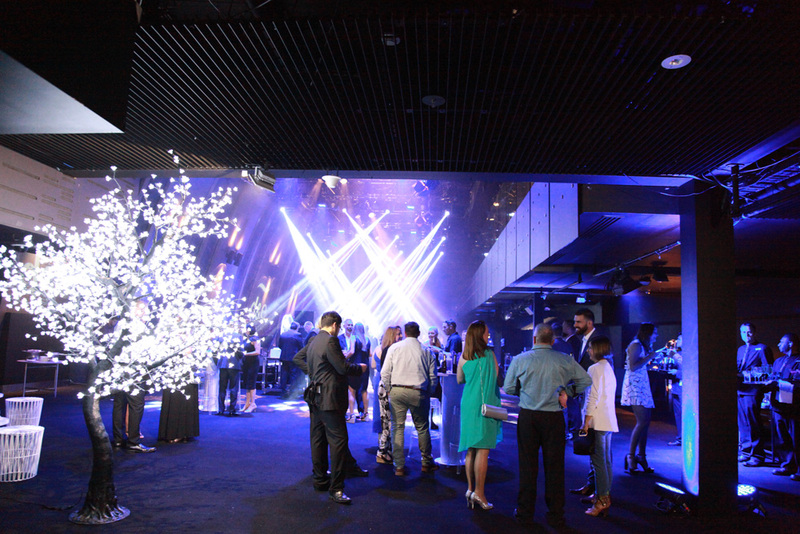 The main area was styled as a stunning ice lounge. We conceived of it as crossing over into a kind of ‘Winter Wonderland’, ‘Narnia’ or ‘Enchanted Forest’ themed space, and placed stunning ice sculptures on the stage, lit with blue light. A beautiful ‘crystal’ LED light tree provided the other main decor piece, surrounded by flickering blue and white votive candles. White furniture continued the icy effect, and for the final touch and major WOW factor, we covered the floor with a thick layer of dry-ice-driven fog while the guests were sipping their pre-function drinks in the red arrival space. When the doors opened, stepping into this winter wonderland with its white carpet of fog up to your ankles was truly magical! Guests could ‘warm up’ again by taking the air on the huge fire-themed deck, punctuated with red outdoor furniture and flame-filled pyramid heaters offering light and warmth. In the main ice lounge area, Instinct provided Melbourne comedian Dave O’Neil to give a humorous yet professional performance as the evening’s Master of Ceremonies (MC). Our client has a tradition of raising significant amounts of money for charity each year at this Christmas party, via a major raffle and other minor raffles and door prizes, and Dave conducted them all with aplomb and light humour. No small achievement for any MC! At Instinct, we’re proud to play our small part in this company’s charity efforts every year and are always inspired by the staff’s determination to make a difference – both at the event and throughout the year with raffles and pie nights! A charity raffle is a terrific idea for any organisation’s end-of-year party, as it not only provides a big boost to the night’s Christmas cheer and warm fuzzies, it helps create a more generous and caring company culture over the longer term. We recommend you give it a try! No party is complete without great music, of course! Instinct provided Groove Star, one of the best corporate cover bands in the business, and they kept guests burning up the dance floor all night long. An equally sensational DJ made sure the party staying buzzing in between Groove Star’s sets. 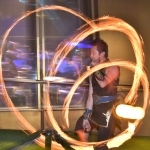 And what would a Fire & Ice theme party be without fire performers? 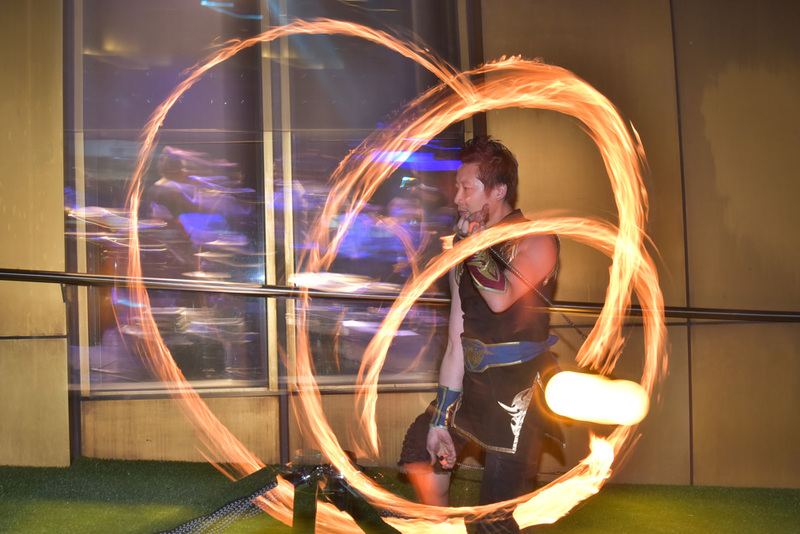 Instinct’s breathtaking flame spinners, fire eaters and flaming hoopers owned the deck area, making sure this event was truly on FIRE.